The festival schedule will be posted in mid-April, no later than one week prior to the festival date. The schedule is posted as soon as it is completed. Wisconsin School Music Association (WSMA) sponsors this State Festival event, and wishes each student the very best for a successful and enjoyable experience. 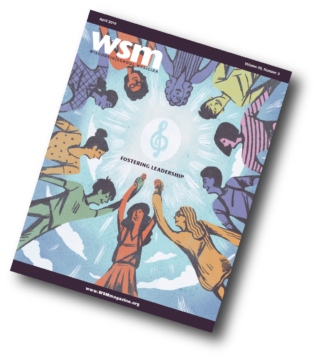 WSMA…Challenging our youth to achieve excellence through music.